Survitec has been using BoardPacks to help improve its meeting preparation and efficiency for 22 users. Survitec is a global leader in survival and safety solutions to the marine, defence, aviation and offshore markets. 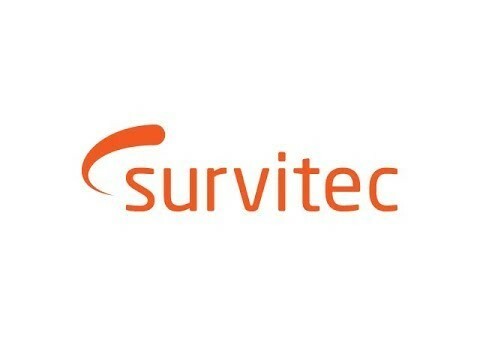 Survitec has over 3,000 employees worldwide covering 8 manufacturing facilities, 15 offshore support centres and over 70 owned service stations.